The new Asia Learning Centre will train approximately 2,000 Shiseido employees each year in leadership and innovation skills and behaviours. Shiseido has opened a new office in Singapore, which will house its Asia-Pacific headquarters and a dedicated training facility. The training facility, called the Asia Learning Centre, will train approximately 2,000 Shiseido employees each year. Courses running from several weeks to months will be offered, covering topics related to the beauty business and management skills. The new offices, located in Singapore’s Central Business District, will also be home to to the Asia Pacific Innovation Centre. The latter will enable open-source innovation, Asia-Pacific consumer research, as well as create and localise a portfolio of highly specialised products for the Asian market and climate. The company says that growth in the premium beauty segment in Asia-Pacific is expected to increase by US$4.4 billion from 2016-2021, while the mass beauty segment is expected to achieve more than triple this amount. 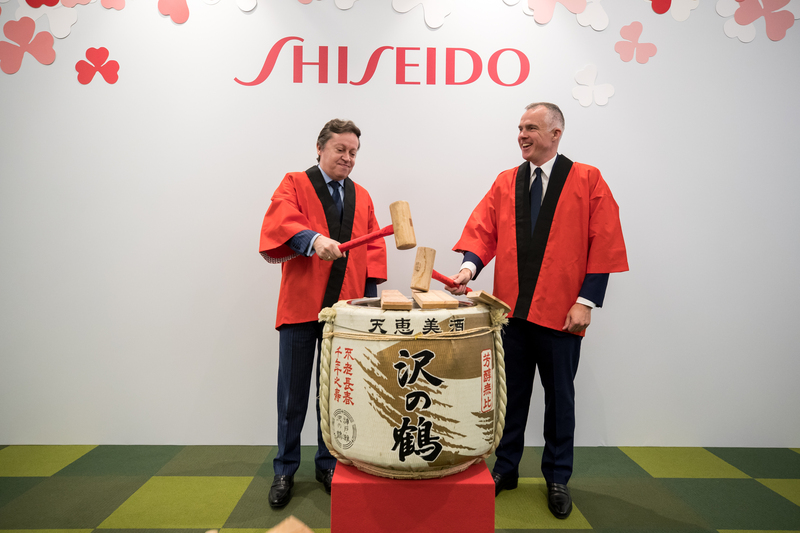 commitment to our consumers and employees in the years to come,” said Jean-Philippe Charrier, President and CEO, Shiseido Asia Pacific. “I am looking forward to our expanded capabilities in leadership and talent development, innovation and harnessing deeper Asian consumer insights. These will play a critical role in accelerating our growth across the region,” he added.